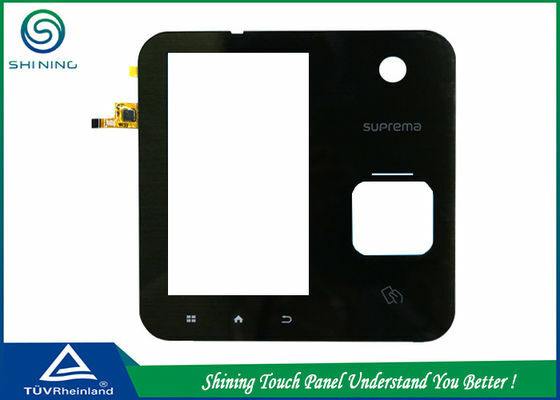 In order to produce satisfactory touch panels, we only use brand materials. 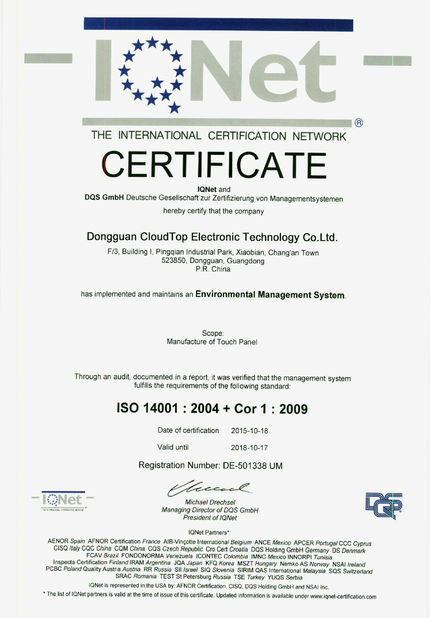 In this case, our production has high efficiency and all of our clients are satisfied with our products quality. 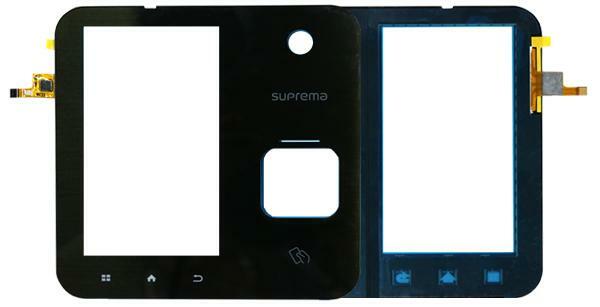 Projected capacitive touch (PCT; also PCAP) technology is a variant of capacitive touch technology. 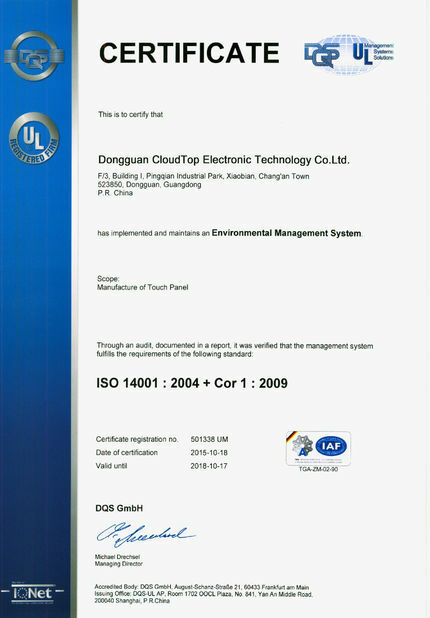 All PCT touch screens are made up of a matrix of rows and columns of conductive material, layered on sheets of glass. This can be done either by etching a single conductive layer to form a grid pattern of electrodes , or by etching two separate, perpendicular layers of conductive material with parallel lines or tracks to form a grid. Voltage applied to this grid creates a uniform electrostatic field, which can be measured.